Welcome to the weekend! Well it's nearly here. 1. Three days of declines? : U.S. stock futures are dipping, indicating Wall Street could see a third consecutive day of declines before the Easter long weekend. Traders will be trying to position themselves for the release of the monthly U.S. jobs report Friday, when most major stock markets will be closed. Currency markets will definitely be moving. The U.S. Bureau of Labor Statistics is expected to report the economy created 244,000 jobs in March, according to a CNNMoney survey of economists. Related: Have you changed jobs twice this year? 2. International markets overview: European markets are relatively stable in early trading. No single index is making any standout moves. Investors are watching the political back-and-forth moves on Greece. The heavily indebted nation is trying to convince international lenders to release further bailout money so that it can pay for day-to-day expenses and upcoming debt repayments. Most Asian markets ended the day with healthy gains. 3. 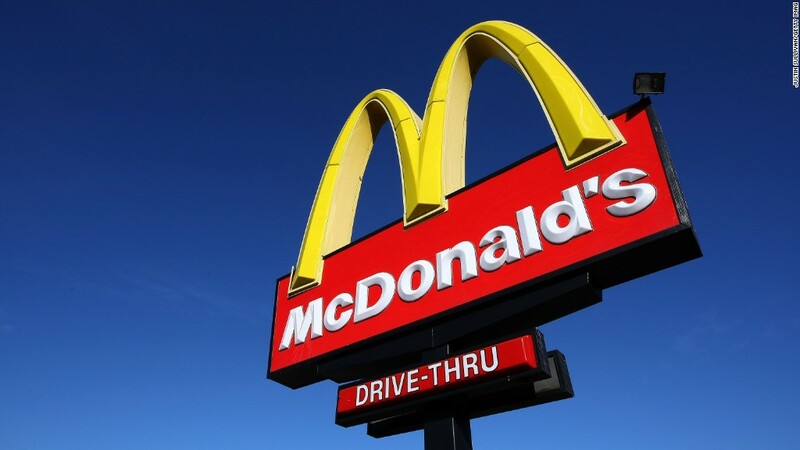 Potential stock market movers -- McDonald's, Kraft, Mondelez: McDonald's (MCD) stock may be in play after announcing late Wednesday that it would raise hourly wages for 90,000 employees who work at company-owned stories. Kraft (KRFT) and Mondelez International (MDLZ) will be in the spotlight Thursday after the U.S. Commodity Futures Trading Commission announced it had filed a civil complaint against the food giants for manipulating wheat prices. 4. Earnings and economics: Avocado producer Calavo Growers (CVGW) and retailer Perry Ellis (PERY) are both reporting ahead of the open. Also before the opening bell, the U.S Labor Department will release its report on weekly jobless claims at 8:30 a.m. ET. The government's report on February's trade balance will also come out at that time.